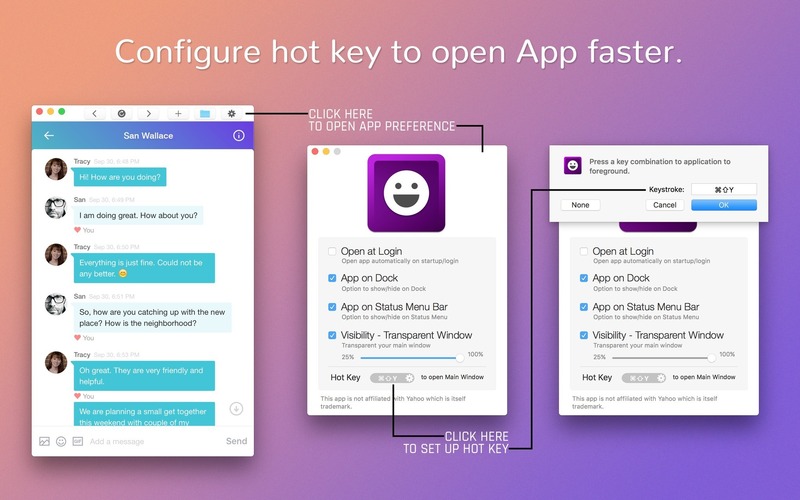 Is there a better alternative to MessengerApp for Yahoo? 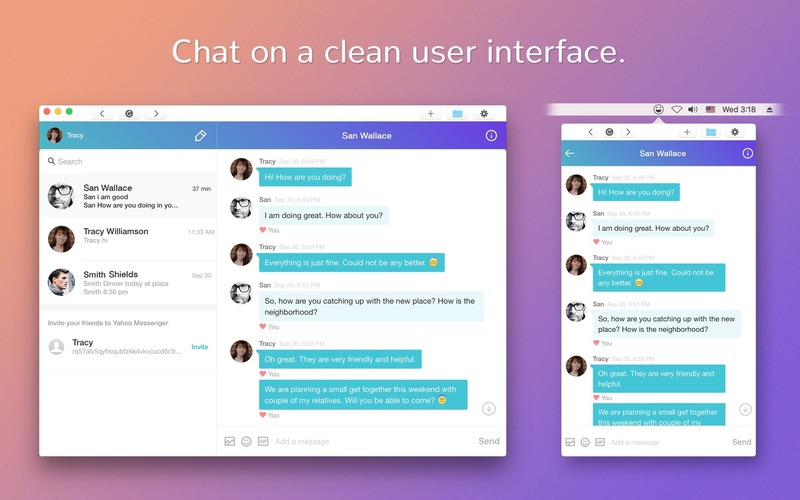 Is MessengerApp for Yahoo really the best app in Chat category? 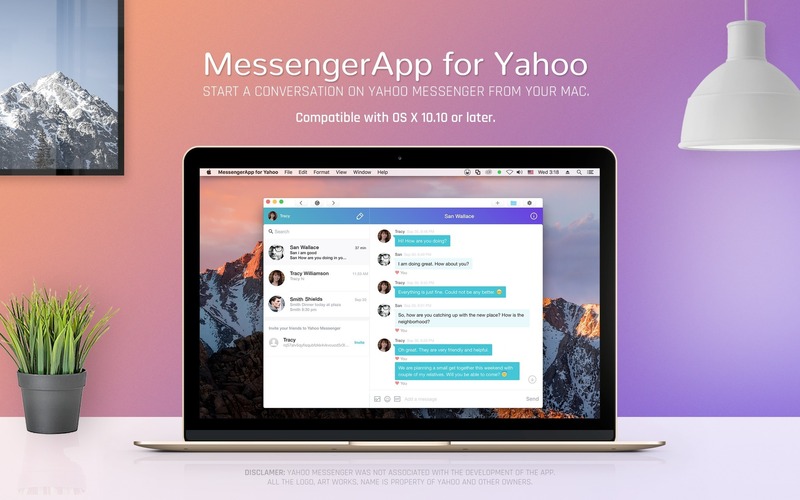 Will MessengerApp for Yahoo work good on macOS 10.13.4? 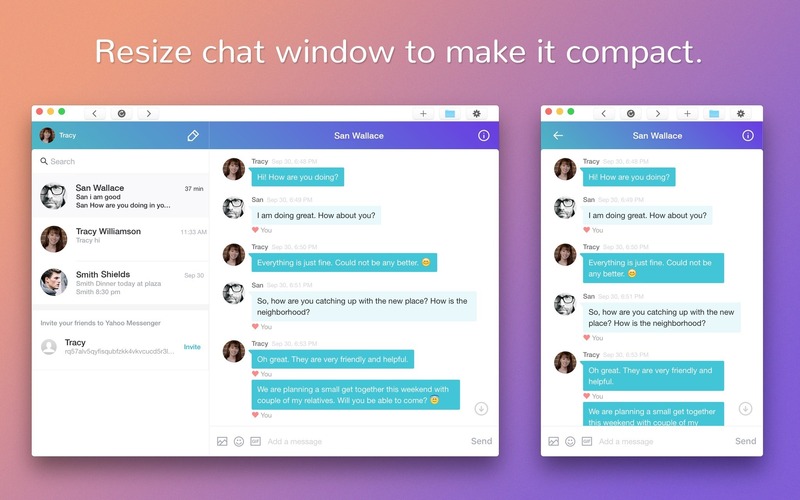 MessengerApp for Yahoo lets you chat in an intuitive interface where you can share photos and send GIFs. 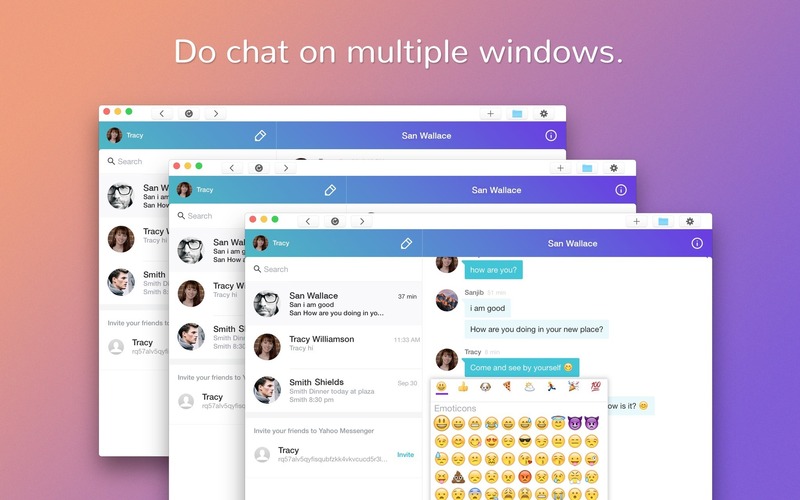 MessengerApp for Yahoo needs a review. Be the first to review this app and get the discussion started! MessengerApp for Yahoo needs a rating. Be the first to rate this app and get the discussion started!